To redeem your Amazon Local offer, please select your subscription below. You will be asked for your special coupon code on the checkout page. Get 3 boxes delivered monthly! 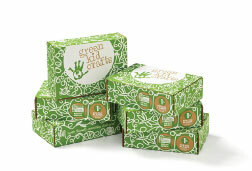 Get 6 boxes delivered monthly! 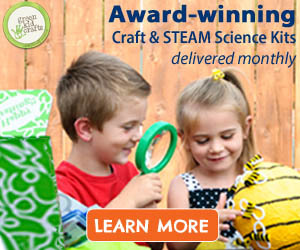 Get Discovery Boxes delivered monthly! 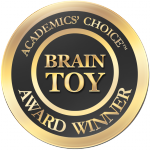 3-4 award winning Creativity Kit and/or STEM Science Kits per box. Designed by experts to build confidence, flex creativity, and help raise the next generations of creative leaders. All materials and instructions included, along with some fun extras. 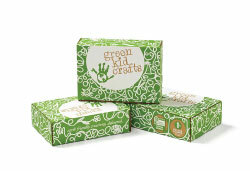 Included free for subscribers (a $4.95 monthly value): Green Kid! Activity Guide – a 20+ page collection of additional activities, reading lists, games, puzzles, and more each month, all centered about the monthly theme. Does not auto-renew + easy resubscribe.